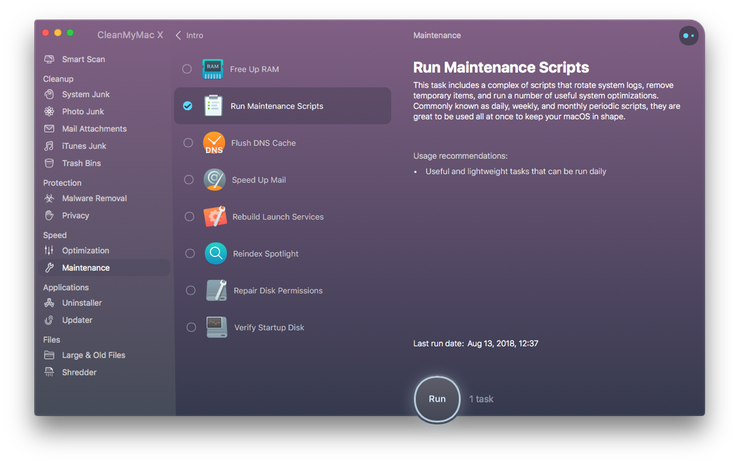 Spotlight feature is one of Mac’s best features, allowing you to search for files, folders, documents, apps, and files from one central place with just a keyword or two. It uses an indexed database of the disks and files on your system to make locating items fast, simple, and effective. It’s a tool we wouldn’t want to be without… When it works. Because sometimes it doesn’t. Sometimes it acts up and doesn’t return the expected results. If that’s the case for you — Spotlight not performing like you’re used to — keep reading as we show you how to rebuild the Spotlight index to return it back to its brilliant best. If Spotlight isn’t indexing how it should or you’d like to stop it from indexing completely, we’ll also show you how to disable the feature. 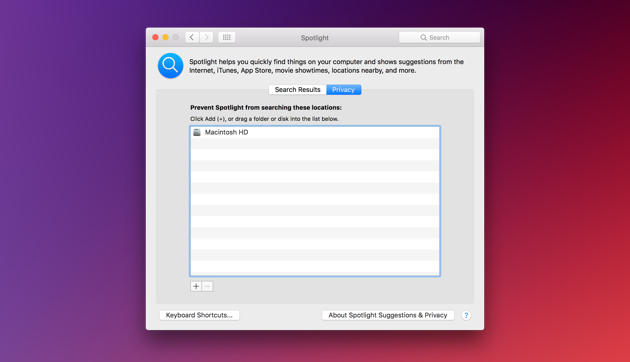 Rebuilding the Spotlight index sounds like a big job and it is, for Mac. For you it’s straightforward. Go to System Preferences > Spotlight, then click the Privacy tab. In the Privacy tab, click the + button to find your Mac’s startup disk (most likely called “Macintosh HD”). Alternatively, you can drag your disk from your desktop into the Privacy tab. Hit OK when the “are you sure” pop-up window displays. Now, click the "-" button to remove the disk from the Privacy tab — this will force Spotlight to reindex the disk. 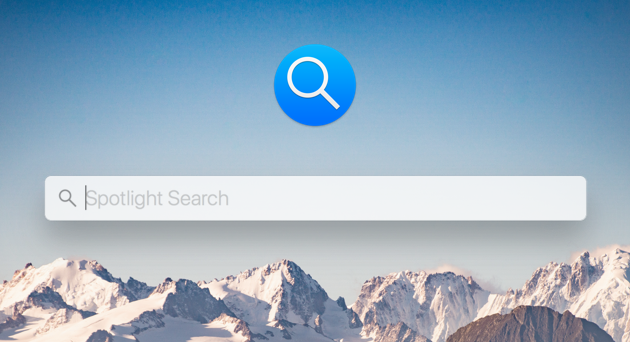 Click on the Spotlight icon and begin entering a search. Spotlight will display a status bar to show the progress of the indexing. When this bar no longer appears, the indexing is complete. If you’d prefer not to be dipping into the Privacy settings or using the Terminal, there is a safe and quick way to get Spotlight working as it should — CleanMyMac X. This app comes with a handy Maintenance feature that lets you rebuild the Spotlight index in just a few clicks. That's it! Sit back while the tool takes care of the rest. If Spotlight is proving more of a hindrance than a help, you can disable it or set it to stop indexing selected items. Hit Enter and Spotlight will be a burden no longer. If you’d like to keep certain items out of the Spotlight index, go to System Preferences > Spotlight and uncheck any items that you’d prefer not to be indexed. Rebuilding the Spotlight index is a resource-heavy task and your system will perform well below its best during the process. Therefore, it’s worth performing this procedure when you don’t need to use your Mac for anything important or time-sensitive. As you’ll more than likely have to perform a reindex a couple of times a year, it’s worth using a tool like CleanMyMac X.